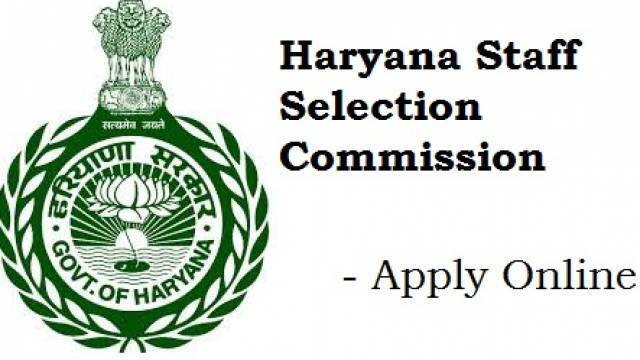 Haryana Staff Selection Commission's (HSSC) official notification for the recruitment of Chargeman, Electrician and various other posts is concluding tomorrow, April 08, 2019. A total of 258 vacant posts will be filled through the recruitment process. The candidates who have not yet applied and are interested to apply for the recruitment drive should visit the official website now to download the official notification and check all important details including Important dates, Eligibility Criteria, Application Fee, Selection process etc.